We are one of the fastest growing drycleaning & laundry specialist in Singapore. Our core business is to dedicate to providing dry-cleaning and laundry services to public, institutions, and hotels. 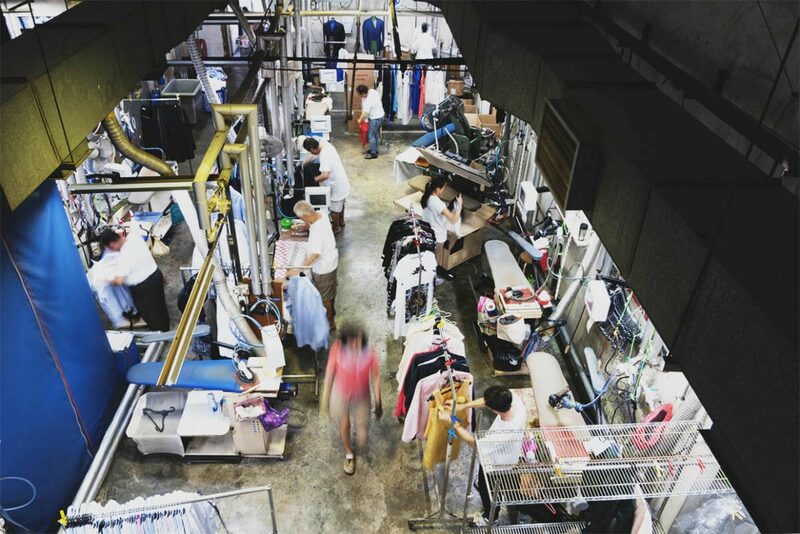 Currently, Presto Drycleaners employs 60 experienced staff, operating in a 7000 sq ft Production Plant in Toa Payoh Industrial Park.